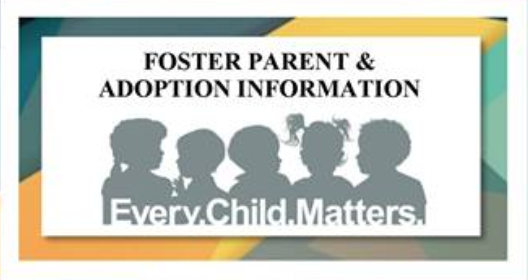 Stark County Job & Family Services is inviting the public to an information session where they can learn more about foster care and adoption. On Tuesday, February 13th those who have questions about or have considered becoming a foster or adoptive parent are invited to the free event. Officials will offer two-way discussion and an overview of the licensure & adoption process. Snacks and drinks will also be provided. Those interested in attending are asked to RSVP by February 9th by contacting Sharmi at 330-451-8246 or by email, sharmalee.flott@jfs.ohio.gov.